Do you have a special occassion to buy for and just can't choose what to buy? Are you buying for someone and your not sure what their taste is like? Perhaps it's a present for a baby shower or a new baby and your not sure how their nursery is decorated? 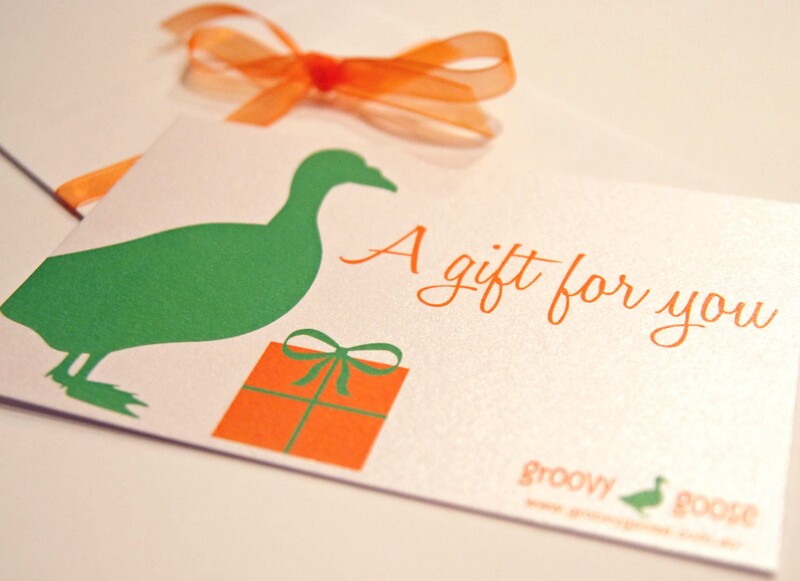 groovy goose has the perfect solution...buy them a groovy goose gift voucher and let them choose. After all, we have such a huge range it really is a hard choice sometimes!